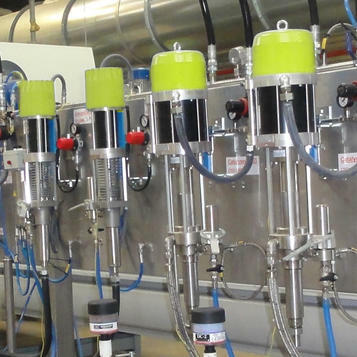 SAMES KREMLIN offers customers complete solutions from pumps to complete application systems . 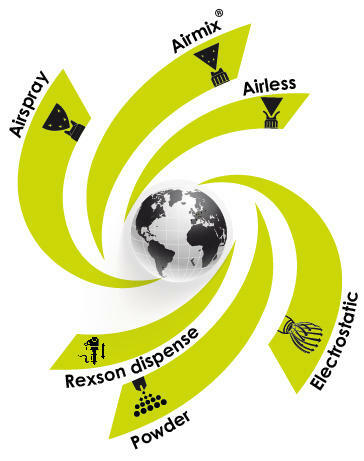 We are designers and manufacturers of process equipment divided into 6 ranges. 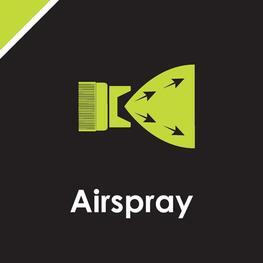 We have been an Airspray manufacturer since 1925, bringing you the very best in Finishing. 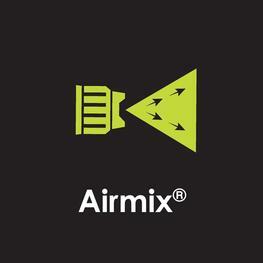 We have been the creator of Airmix® since 1975, bringing the perfect mix between quality and productivity. 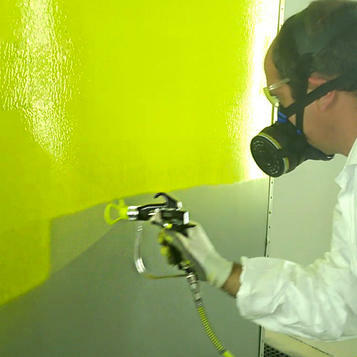 We provide premium Airless products for finishers with demanding applications. 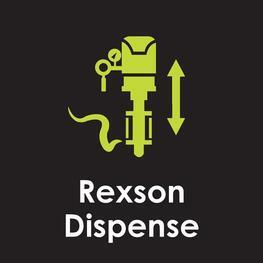 Pumping beyond possible, dispensing precisely. 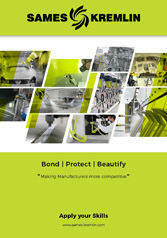 Expertise for high finishing quality & efficiency. For highest Productivity since 1960. 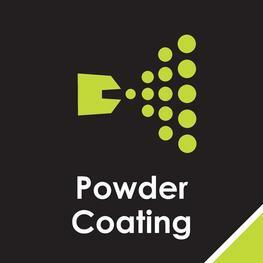 Because finishing & dispensing are key processes in most factories, our products deliver leading performance to reach your quality requirements. 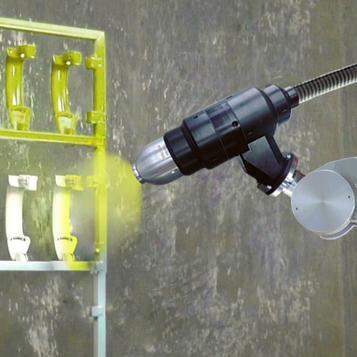 Our high capability product ranges provide a real leverage on your industrial investment enabling unknown levels of production output. 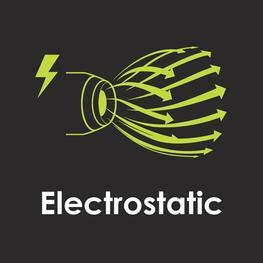 Robustness & reliability are standards for our products, as is providing a quick payback while saving significantly on production costs.